MARI LUZ CORTES : LIST OF MCCANN VICTIMS: #McCann Latest Victim : Antonio Castela Who Spoke With PJ. His Evidence And Timeline Has Been Changed By Clarence Mitchell. Antonio's Witness Statement Was For May 3rd Mitchell Has Changed The Date To May 4th ! I Have Reported This To IPCC On Twitter I Shall Follow It Up In Writing. Mitchell Has Gone Too Far ! 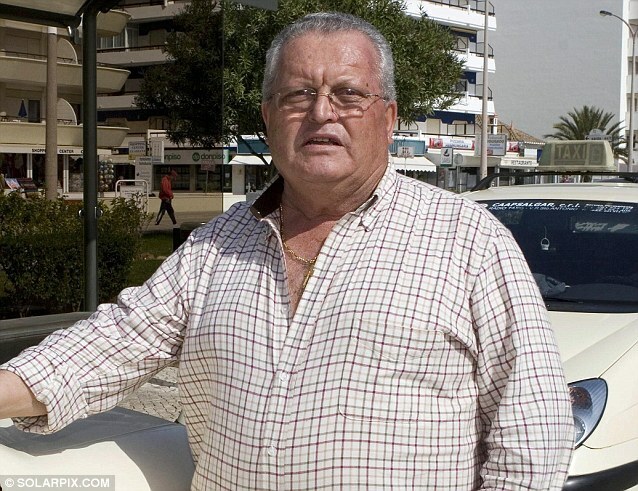 #McCann Latest Victim : Antonio Castela Who Spoke With PJ. His Evidence And Timeline Has Been Changed By Clarence Mitchell. Antonio's Witness Statement Was For May 3rd Mitchell Has Changed The Date To May 4th ! I Have Reported This To IPCC On Twitter I Shall Follow It Up In Writing. Mitchell Has Gone Too Far ! "I don't have a lot to say, but what I have to say, I can state with certainty. On the 3rd of May at 8.10pm, the evening of Madeleine's disappearance, three men, a woman and a little girl entered my taxi. Sitting beside me was seated a man who resembled Robert Murat and whom I recognised later in the press. There was also a little girl in pink pyjamas with that distinctive mark in her eye and her mother, of that there is no doubt." Clarence Mitchell has broken the law ,changed Antonio Castela's statement and had the media publish a blatant lie! 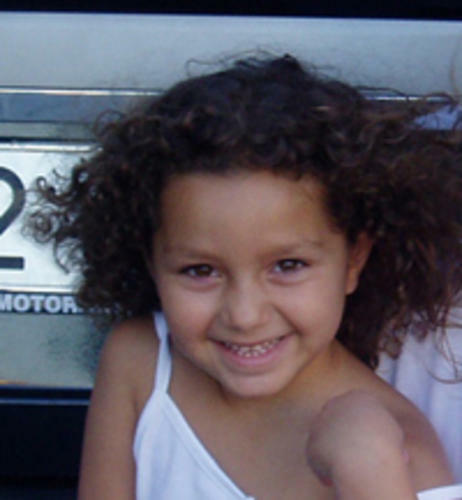 dailymail.co.uk — Taxi driver Antonio Castela, 72, says he picked up a little girl dressed in pink pyjamas who matched Maddie's description while Rose Johnson says she saw the little girl last August in Nerja, Spain. 4 years ago.....Clarence Mitchell, spokesman for the McCanns, reacted yesterday with amazement at the declarations of the taxi-driver. “The declarations of Mr. Castela are false. They are a perfect nonsense. He can only be mistaken when he says that at that time he transported Kate and Madeleine with three men”, he said, underlining the fact of being several independent witnesses who place Madeleine's parents in a completely different place. “How is that possible, if at 20h35 several witnesses say that Kate and Gerry were sitting down on a table of the Tapas restaurant”, he questioned. Clarence doubts of the intentions of the taxi-driver. “It astonishes me that only now, ten months later, he talks about this. 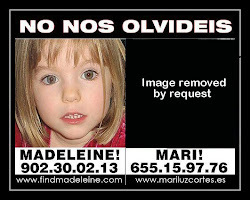 These are declarations that only cause pain to Kate and Gerry", he said, advancing that that the McCann's daughter has no facial twitches. Also 4 years ago in The Telegraph.....But the McCanns spokesman Clarence Mitchell told the newspaper: "We are dismissing this primarily because the timings are entirely wrong." Roll forward 4 years to May 2nd 2012......McCann family spokesman Clarence Mitchell said: "It is clearly deeply shocking that [Mr Castela] now tells us he has not been interviewed once by a detective. I think everyone can see very clearly from the facts!! !